The Chord Company has launched ChordOhmic, a revolutionary new silver-plated loudspeaker plug developed from the flagship ChordMusic and Sarum T speaker plug, that offers the proven conductivity and signal-preservation benefits of silver, backed up by the UK leader’s legendary build quality. 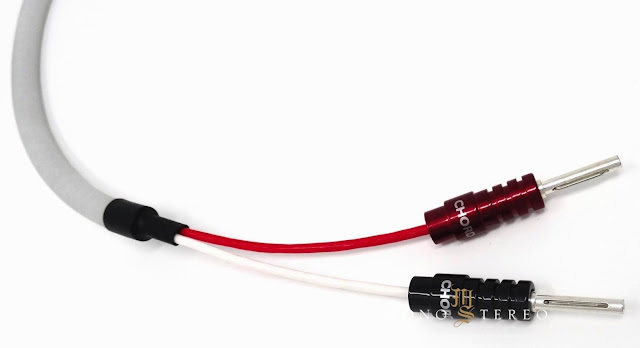 The Chord Company’s new ChordOhmic silver-plated loudspeaker plugs are designed to bring both the electrical and sonic benefits of silver to speaker cables everywhere. 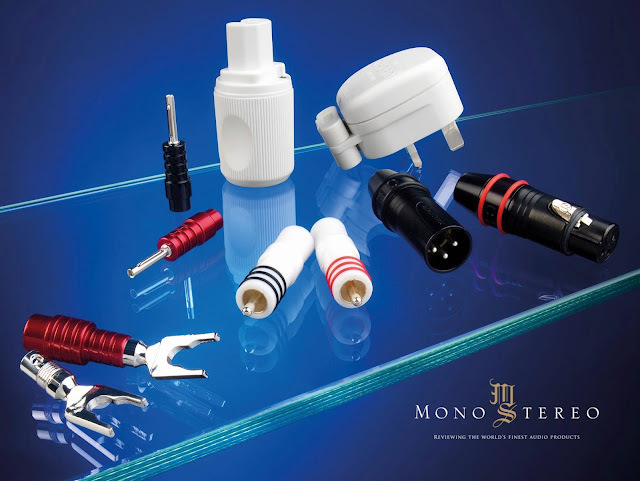 The new plugs will be available on all Chord Company cables going forward, as well as being separately available, enabling Chord’s new plug to improve other brands of cable, too. ChordOhmic speaker plugs are available now priced at just £40 for eight.